Its that time again… conclusion time… (yay) well I always struggle with conclusions because components are always so complex it is increasingly more difficult to quantify a score or grade based on the experience. With that being said I have been doing this since graphics adapters were on an ISA bus, so ALOT has changed. The MSRP or what Nvidia announced the 1660 Ti at is $279 and as you saw the MSI card is $309. So once again much like the RTX 2060 Gaming Z we have to look at what is justifying that cost increase, or is it? Zero Frozr – This is was indifferent about until I used it a bit and realized that the cooler is competent enough to not need a fan in normal use. Nice aesthetic – The card has an aggressive enough look to appeal to most without going overboard in my opinion. 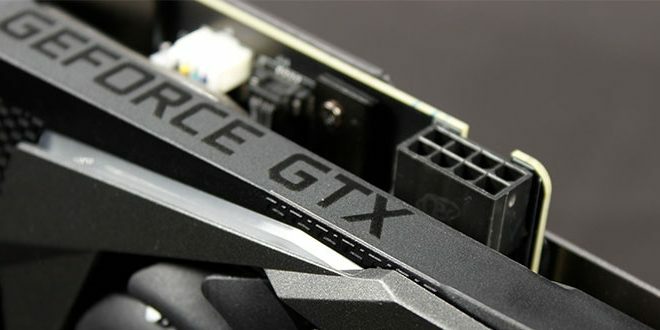 Performance – 95 The gaming X breats the 1060 outright and matches the 1070 in most scenarios the 1660 ti would be used in. Innovation – 90 MSI has a lot of cool tech including Zero Frozr which should extend the lifespan of fans and lessen dust issues. also, the heatsink is simply great as far as appeal and performance. Quality – 95 MSI built this thing very well and is using some great quality components to get the job done. the card is more than capable to do what its spec’d for and then some. The materials in intangibles such as the backplate are solid and the heatsink fin array is excellent. Normally when I get a pre-overclocked card, there is little to no headroom, but this was simply not the case today. Both GPU and memory had alot of room to play and explore the limits. For anyone who does NOT care about new RTX features and simply wants a better card for 1080p gaming, the GTX 1660 Ti Gaming X from MSI is a no brainer. The card looks sick, aggressive and has cool lighting options along with a competent component list. This card simply has what it takes to get the job done. 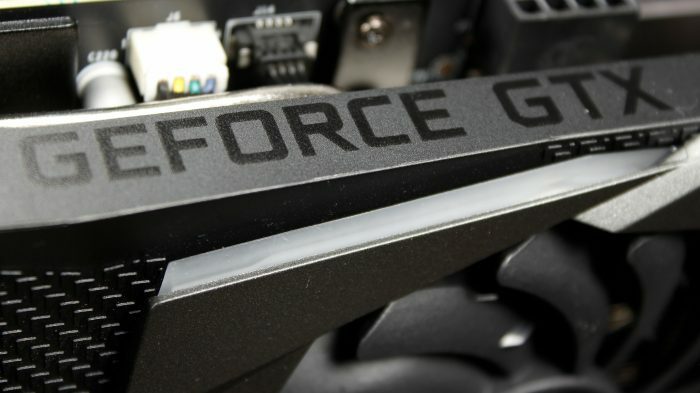 Nvidia did a great job creating a midrange killer and the new GTX 1660 Ti GPU is downright strong and displaces even further anyone who might still be gaming on a 1060 or lower card.